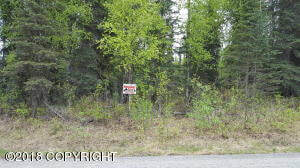 DESCRIPTION: Two lots being sold together on a small pond. Large trees on the property and there is electric to both lots. DRIVING DIRECTIONS: Sterling Highway South to just past MP 102 turn right on Reflection Lake Road and turn right on Brewer Road. Property is on the right. Look for signs.